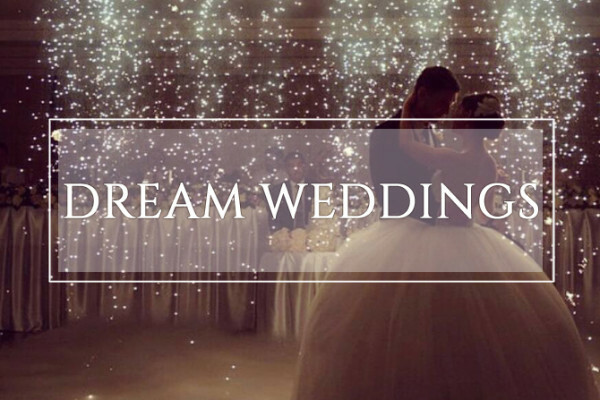 A creative contemporary mobile music company specializing in Dream Do Come True Weddings, Unique is San Diego’s most preferred Disc Jockey Entertainment service for clients of exceptional standards. With an expert blend of music customized to your tastes and a professional approach to coordinating each and every detail, our work can only be described as pure elegance and excitement. From the classics of the past to the latest sounds of today, from the fantastic to the formal, from dinner ambiance to high-energy dancing, the elements of style, skill, personality and experience converge to create the perfect mix for your most important bridal affair.